Whether you want to go self-catering, prefer to camp or like being looked after in a B&B, Porlock Vale offers a wealth of options. Many walkers completing the South West Coast Path or Coleridge Way walks might stay for just one night, needing a good rest before setting off on the next leg of their journey. Others stay for a week or more, coming back year after year to explore all that Exmoor has to offer. Enjoy views over the stunning Exmoor landscape or out over the Bristol Channel towards Wales in picturesque village settings with thatched cottages and charming gardens. Walk for miles, enjoy coastal activities or simply relax by a cosy log fire in the winter or in the sunshine in the summer, knowing everything you need is on hand when you want it with shops, pubs, tearooms and restaurants close by. 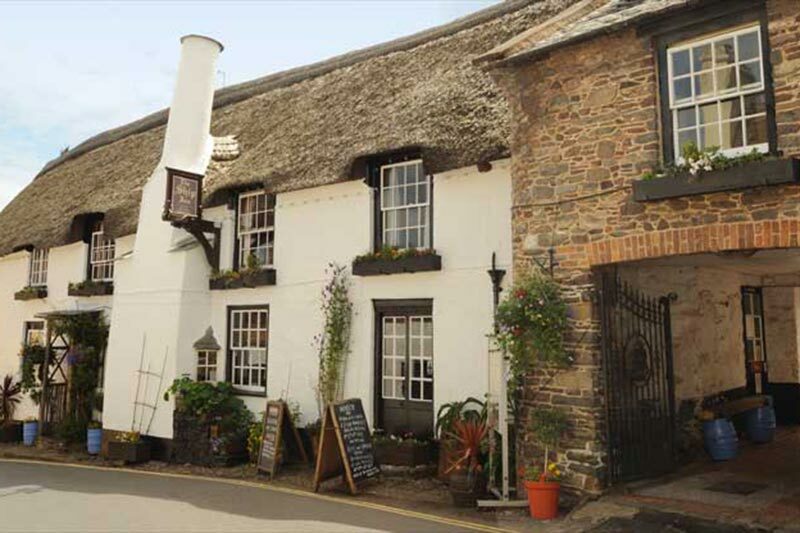 If you like to be looked after then choose from a wide range of B&Bs, hotels and inns offering home comforts with the benefit of a full English breakfast each morning, just the thing to set you up for a day on Exmoor. If you prefer to look after yourself, there is a wealth of self-catering options, from cosy apartments for two and quaint cottages for a family of four, to large rambling houses that can cater for your extended family and friends too. 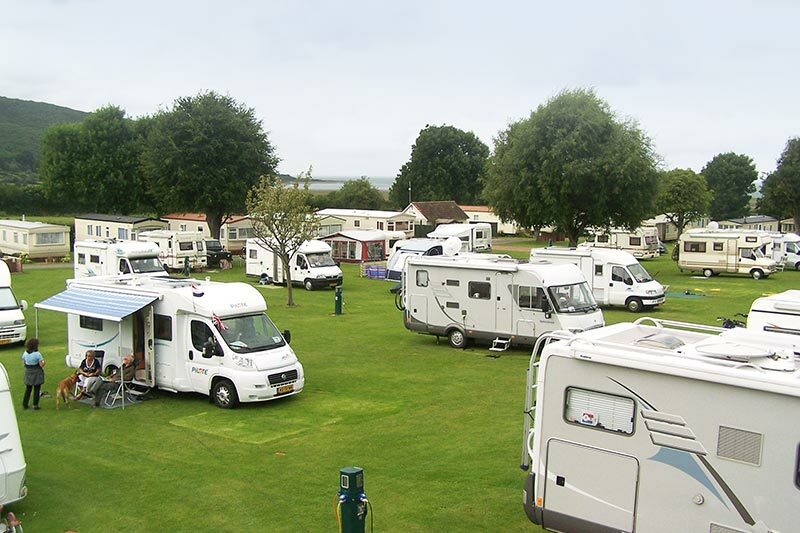 For those who like to stay closer to nature, camping sites can help you go back to basics under canvas, snuggle up in a mobile home or bring your own caravan and park up. 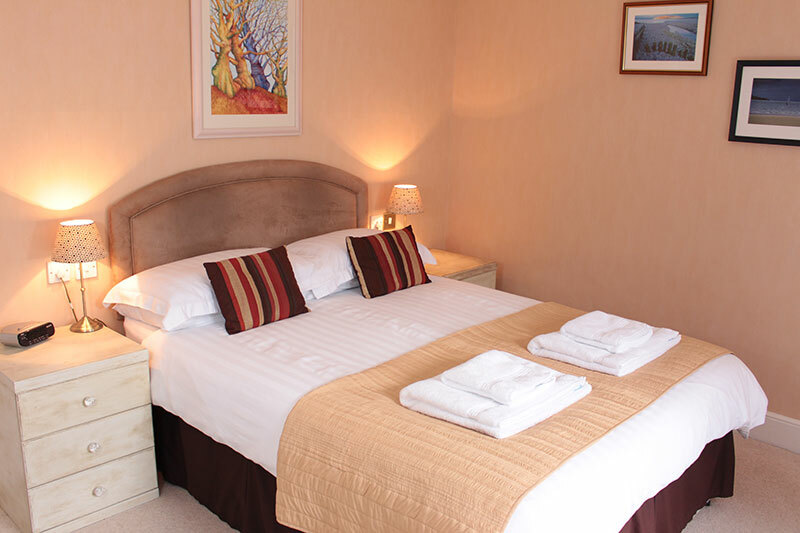 Whatever way you choose to spend your holiday time, you can be sure of a warm welcome in Porlock Vale.